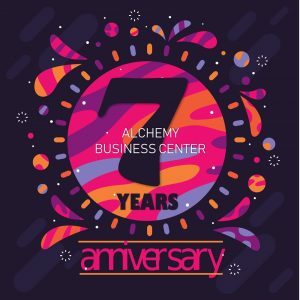 ALCHEMY is on its 7th year creating solutions, creating opportunities all for you! Win over potential customers with your business mailing address. Create the right impression with a recognizable address in a city center. Do not compromise your security and privacy at home by using your home address as your business address too. Hurry! Get this awesome business launch support! Fill out below form to request for cost estimate. 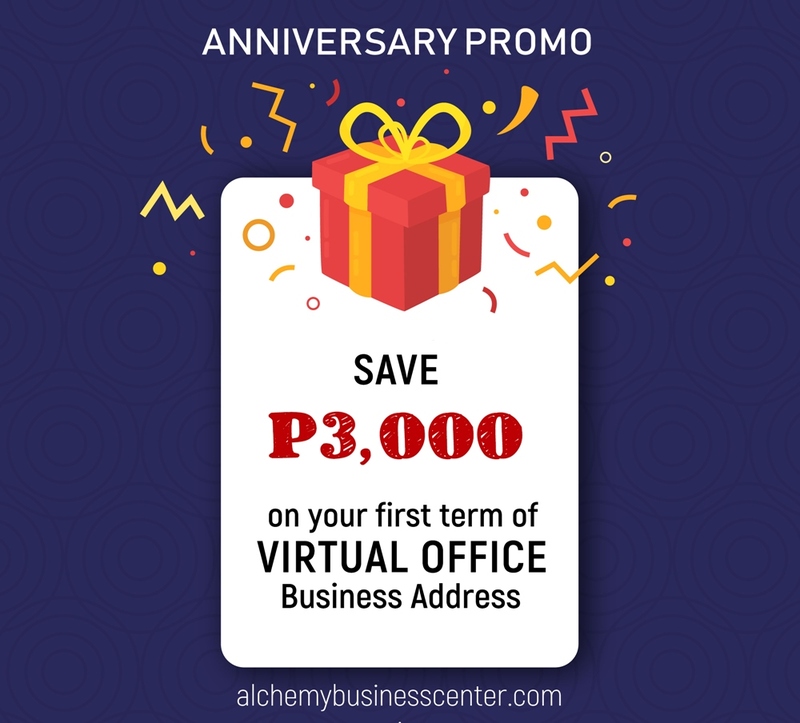 This entry was tagged Anniversary Promo, Business Address, Business Registration, Entrepreneur, Startup Business, Temporary Office, Virtual Office. Bookmark the permalink.